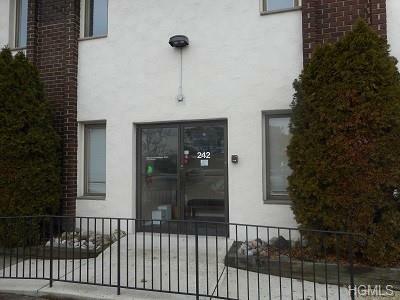 SALE of a +/- 1,880 SF street level professional office complex condo in Northern New City. 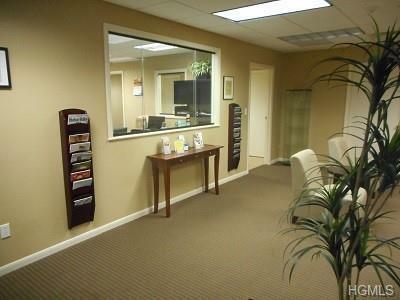 Taxes: +/- $11,900 Association Monthly Fee: +/-$525Fully renovated into a medical complex in 2010. 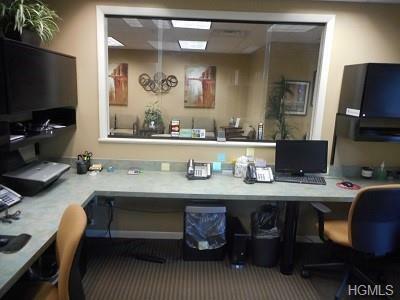 Large open parking areas.Central air conditionings and baseboard gas heating.Large receptionist with large updated waiting room area and bathroom.4 Office spaces and a conference room area with an additional bathroom.4 Examination rooms and a fully operational kitchen area.Must be seen to be appreciated. 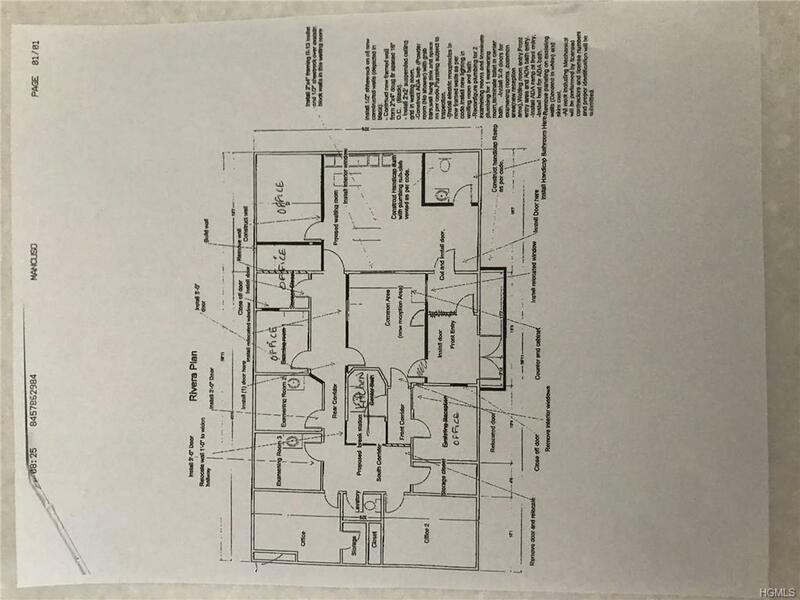 Listing courtesy of Steven Shell of Coldwell Banker Res Brokerage.